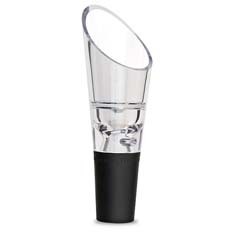 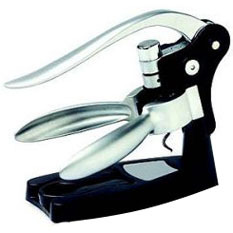 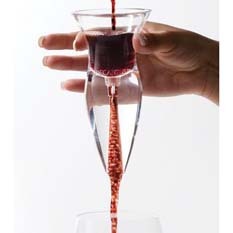 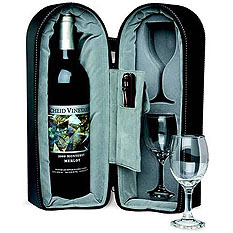 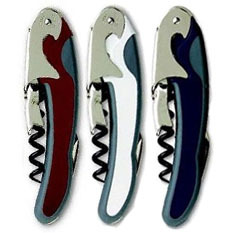 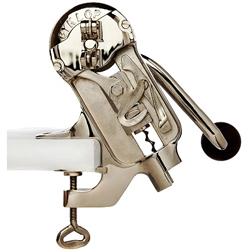 Franmara, Inc. is a manufacturer and master distributor of corkscrews, barware and wine accessories. 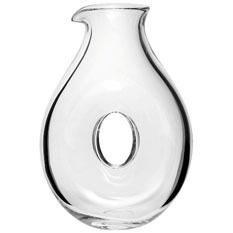 The company was established in 1970. 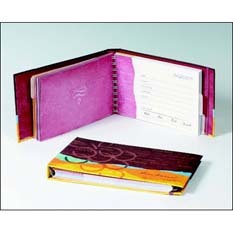 Franmara does not sell directly to the public. 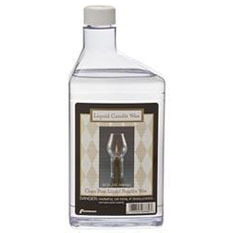 Our products are available through food service distributors, advertising specialty dealers, wineries, wine distributors, wine and liquor stores, gourmet shops, mail order catalog houses and other wholesalers and retailers.